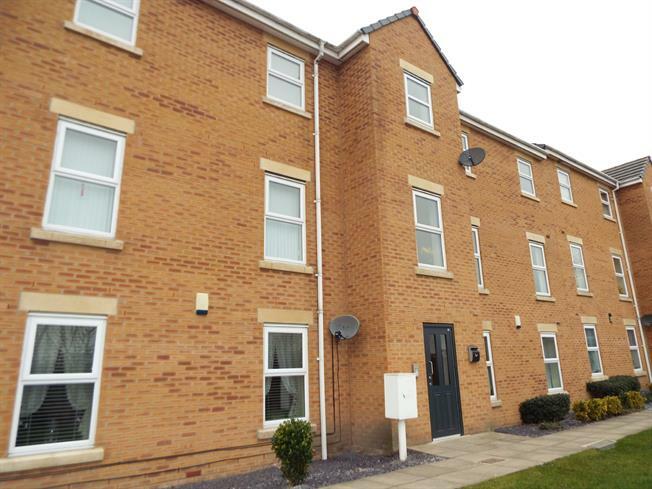 Flat For Sale in Crewe for Asking Price £86,500. No onward chain. An ideal opportunity for first time buyers and investors. This is a modern first floor two bedroom apartment. The property benefits from allocated parking and uPVC double glazing as well as a secure telephone intercom entry system. The property briefly comprises: entrance hallway with storage cupboard, a spacious open-plan kitchen / living / dining area, two bedrooms, a bathroom and ensuite.